Come one, come all to the 5th Annual Spider Hill Haunter Seminars! 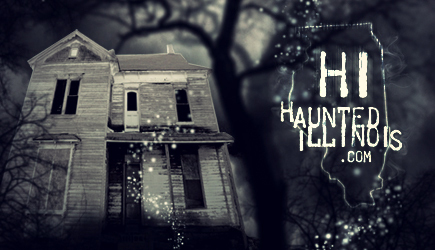 Hosted by Spider Hill, Central Illinois' largest Haunted House attraction, this event has grown by leaps and bounds since its first year. Last year more than twenty different attractions attended. For more information, give them a call at 309 274-8837 or send an email to info@threesisterspark.com .